Police say a huge storm has killed at least four people and injured over 400 in Japan as violent winds and rain continued to batter the nation, leaving thousands of homes without electricity. 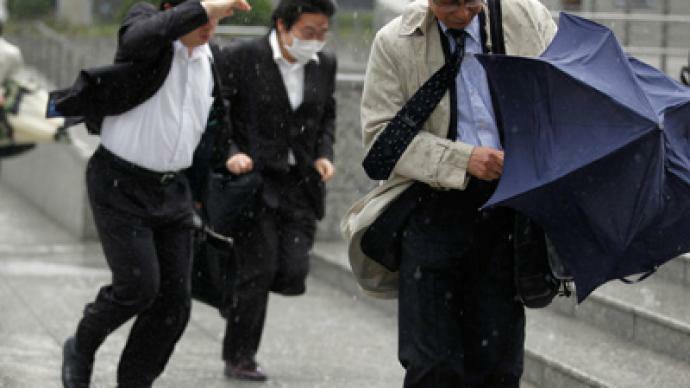 ­Winds of over 150 kilometers per hour were recorded in the regions of Niigata, Yamagata and Akita Prefectures, according to the Japan Meteorological Agency. Officials have urged people to stay indoors. 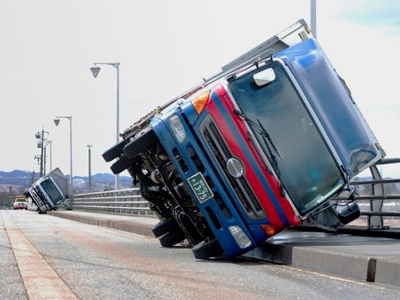 The storm, which has been ravaging Japan, has halted transport communications across the nation as well. Over 600 flights were grounded nationwide, with most domestic flights cancelled until further notice. Commuter trains have also been forced to stop. Strong winds, high waves and snow blizzards are predicted to continue for at least two more days.